Our customers include educational authorities and departments as well as individual schools. Schools across all three educational sectors (Government, Catholic and Independent) use Brightpath to assess their students. 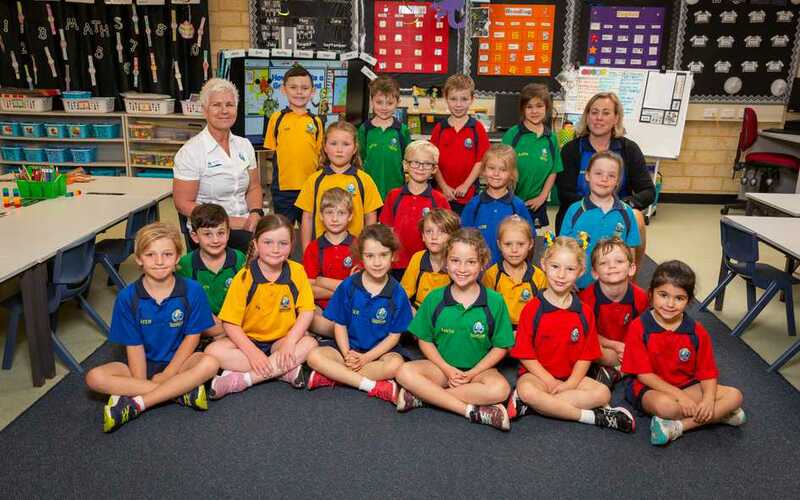 The schools range from small remote schools to high-fee paying metropolitan schools. We work closely with professional associations to support the implementation of Brightpath in schools. 380,000 assessments have been completed in Brightpath (as of October 2018).